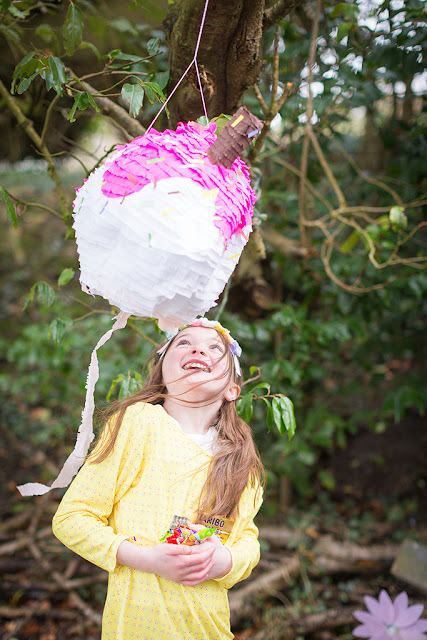 My children are pinatas obsessed! They even make their own. Pinatas are a Mexican party tradition and are made from paper mache and filled with all sorts of treats. 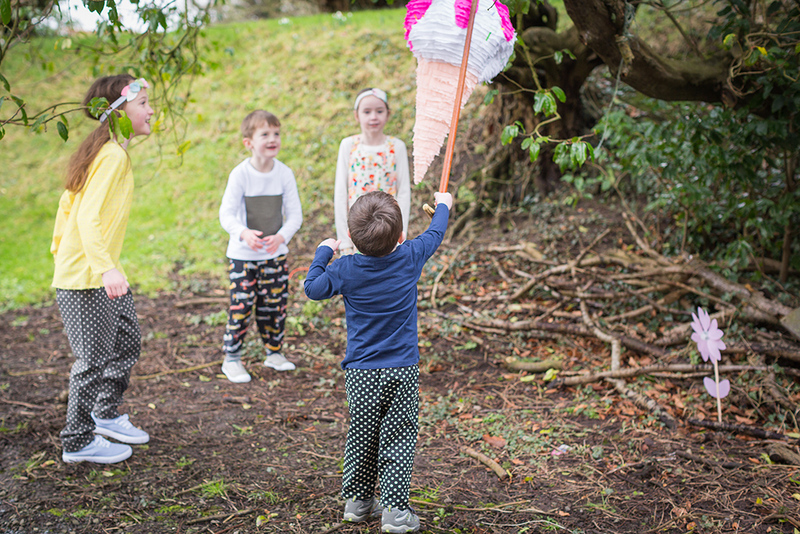 The pinatas is hung up high and party goers take turns in trying to break it open with a stick of sorts. It seemed irresistible not to use one for our Spring Summer 2016 photo shoot. 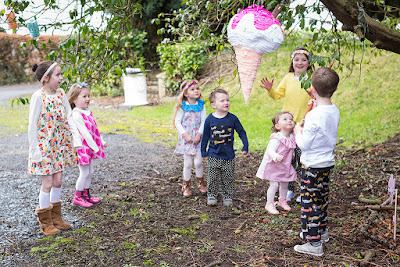 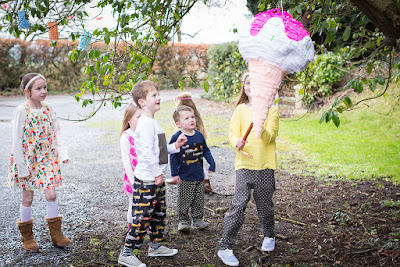 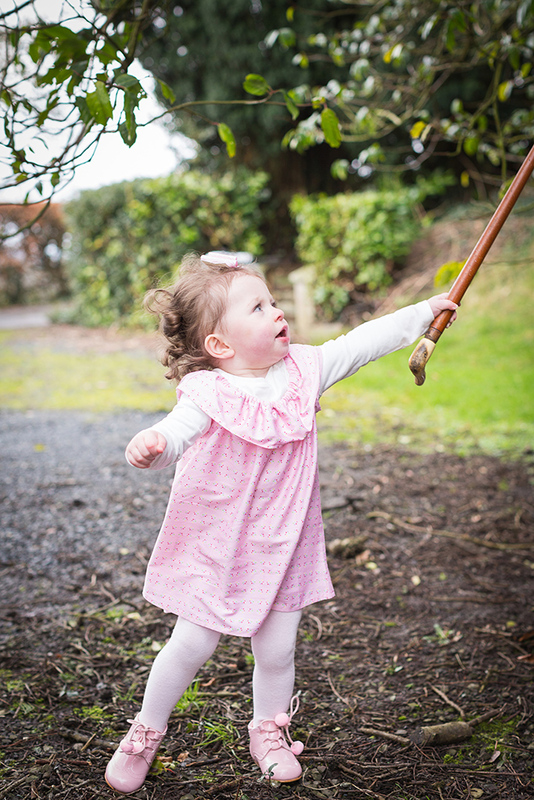 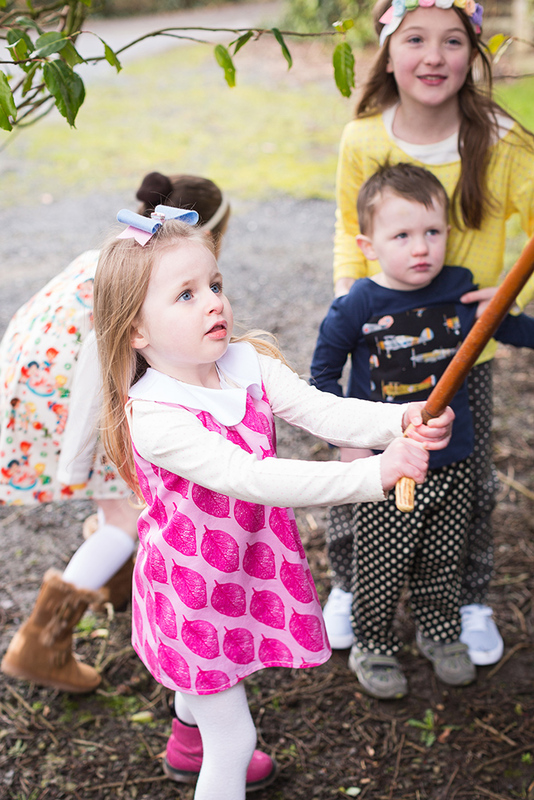 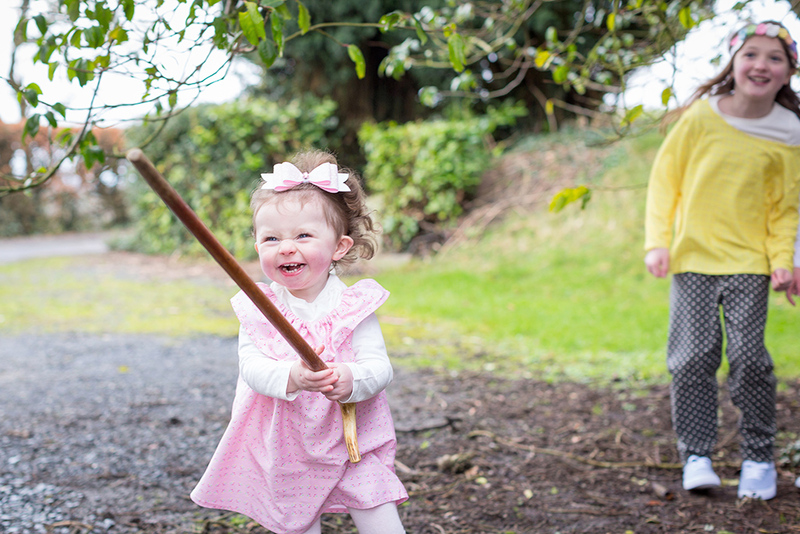 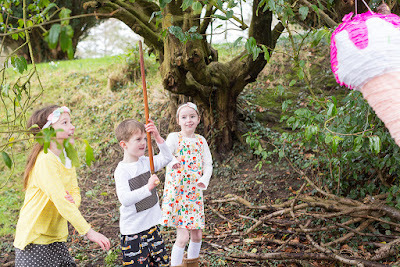 All photos are by Christine Burns Photography and the amazing ice-cream pinatas is by Pinatas Pinatas and it is handmade here in Ireland by the fabulous Ruth! 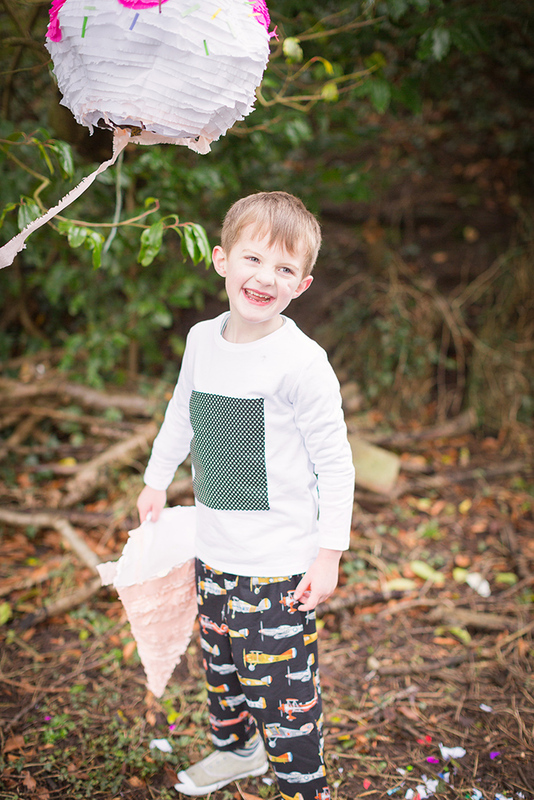 Clothes are by Lollipops & Daydreams. Hair Accessories are by Charlotte's Pearl, Wexford. Thank you to Christine, Ruth and all the wonderful models! So much fun and colors, great collection Maria!